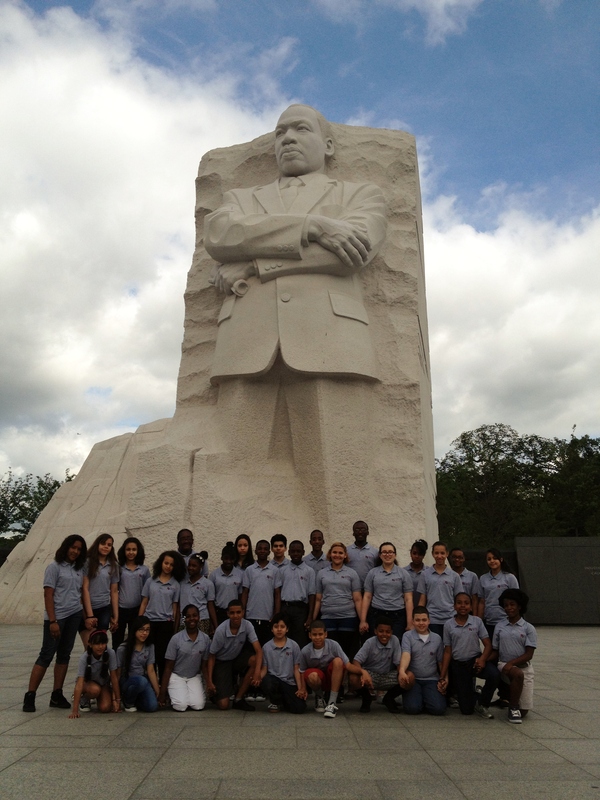 As a member of Highbridge Voices, students are in the unique position to enjoy many opportunities that other children their age don’t. 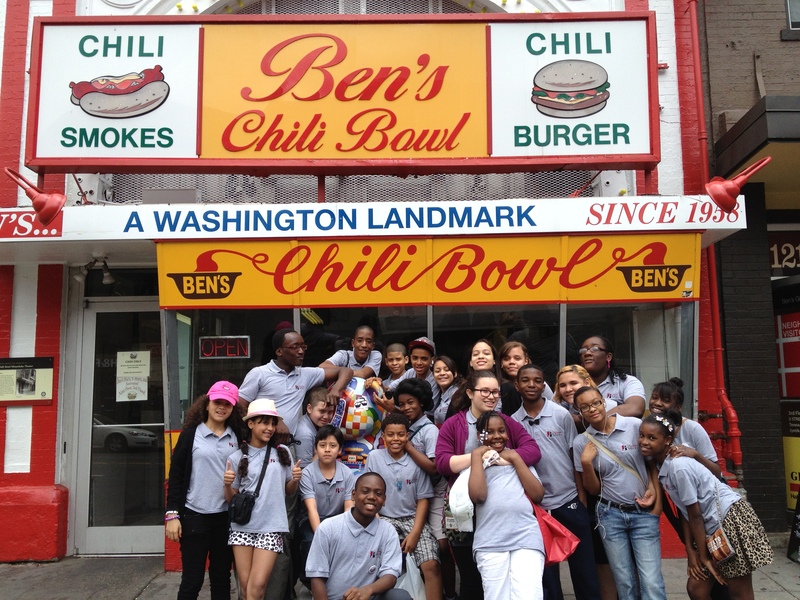 On June 5th, twenty-nine members of the Chamber Choir not only had one of those opportunities, but also one that would likely stay with them the rest of their lives. 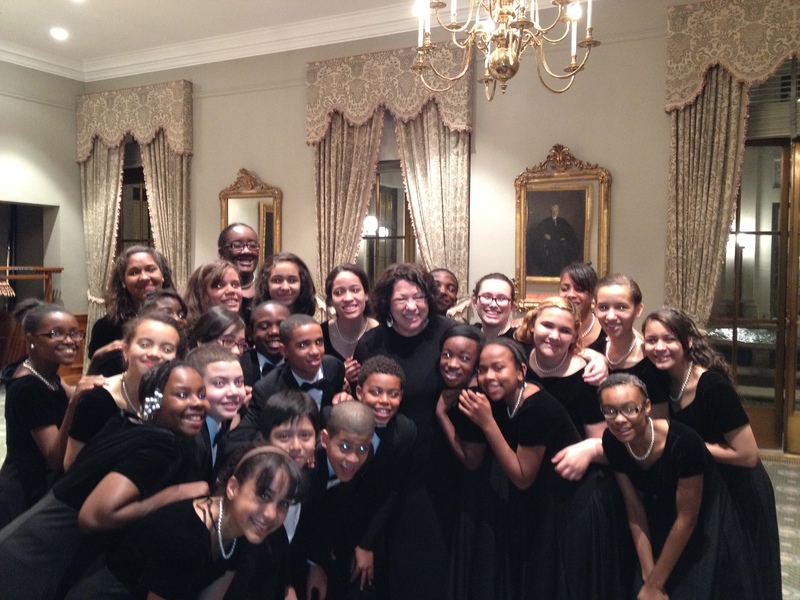 After hearing the choir in concert earlier this spring, Associate United States Supreme Court Justice Sonia Sotomayor invited the Chamber Choir to perform at the 37th Annual Dinner and Meeting of the Supreme Court Historical Society.